Start planning early. Even for the most disorganised person, planning ahead should be key when creating your summer vacation budget. No one ever plans on going into debt at the beginning of summer, but this can easily happen if you overspend on your vacation. It’s important to work out how much you want to save and how much you can afford to put aside each month. Start as early as possible and cut out unnecessary spending habits, like switching to tap water instead of bottled water or using less electricity. You’ll be surprised at how much you can save when you have a goal to strive towards! Comparison shop and take advantage of discounts. Buying online makes it much easier to compare the cost of products across stores and websites. Shop around and compare prices before you purchase those holiday necessities. Buy your summer clothes out of season to take advantage of sale prices. Use PriceGrabber to shop and save on millions of products across the web. Write a list of the essentials before you begin to shop, so once you’ve ticked off everything on this list reevaluate your expenses and negotiate the luxury items in line with this. Calculate expenses. Bring out your bank statements, receipts, and financial files and figure out exactly how much you’re spending each month. Some expenses are irregular, such as insurance payments, so you’ll get the most accurate financial picture if you calculate an average for six months to a one year. If you add up everything you spent for the last six to 12 months and then divide by the number of months, this will give you your average monthly expenses. Start saving on simple things that you probably didn’t even know you could, especially if you have a big bank, like BOA bank fees, transaction fees, or hidden banking features that you never use. Create a daily allowance. Divide your budget by the amount of days of your vacation. If you’re travelling abroad, foreign money often doesn’t “feel” like real money so you end up spending a lot more. Set aside a daily allowance in separate envelopes for each day of your vacation. Each day, use only what’s in one envelope and save your credit card for emergencies. 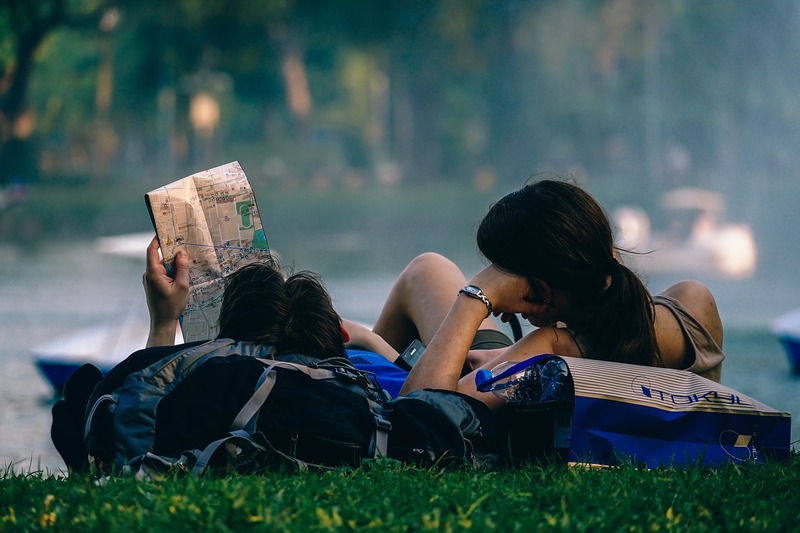 Try to book as many excursions before you travel so that you’re already budgeted for this and have already paid them off. Record spending and track progress. The best way to stay on top of your budget is to record all of your expenses and income. Having to write down expenses will make you to think twice before splurging, and it’s always satisfying when you achieve a savings goal. You could even use a mobile app to track your expenses. Try to stick to your budget most of the time and you’ll be on track to reach your financial goals. Going over your budget occasionally isn’t too detrimental provided you get back on track as soon as possible!